Greece Has Defaulted, Why Do Gold and Silver Prices Not Reflect That? An insolvent Greece has defaulted. On June 30th, officials missed repayment of billions in lMF loans and declared a banking holiday. Predictably, many Greek citizens responded to the crisis and bought gold coins (as well as all sorts of survival goods). So did a lot of people here in the U.S. and around the world. You just wouldn’t know it by looking at spot prices. Wall Street invented high-frequency trading a few years back. These algorithms now generate a huge portion of daily trading volume. Computers with special access can see and front-run the trades of human investors. The topic has gotten some coverage in the financial media and many investors are aware. 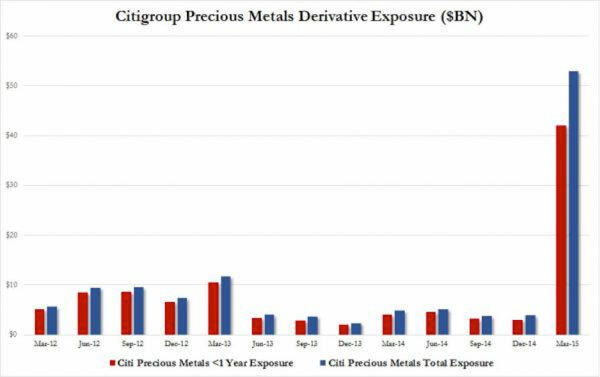 But Citigroup is betting big time. 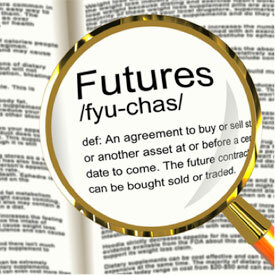 Right along with JPMorgan Chase and the other major players in the futures markets. The ounces of metal printed on futures contracts dwarf the actual number in exchange vaults. High-frequency trading and concentration in derivatives positions makes the connection between the paper price and the physical supply and demand even more tenuous. Just ask any coin shop owner from Athens.